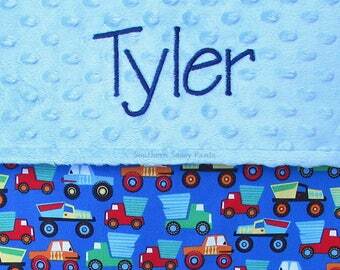 Customized all minky blanket is perfect for the future firefighter in your life! Extremely soft and plush, this would make a great gift for a newborn son or daughter of a firefighter, or for a fireman themed baby shower gift! 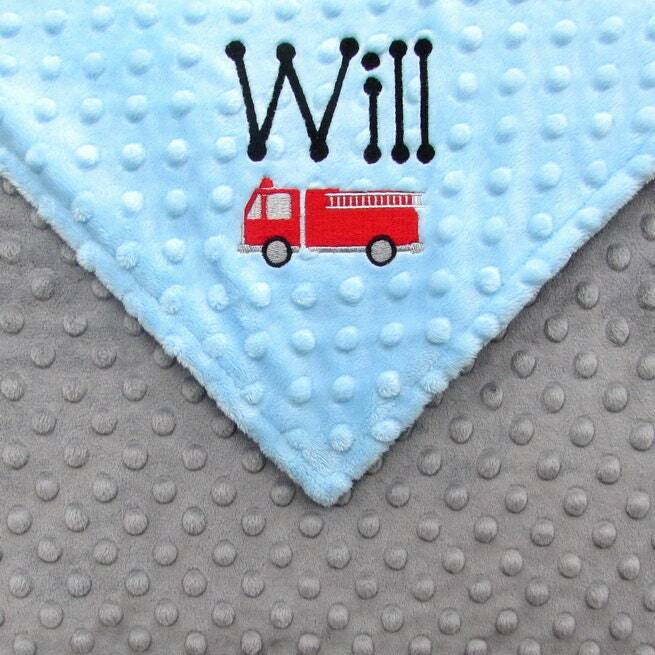 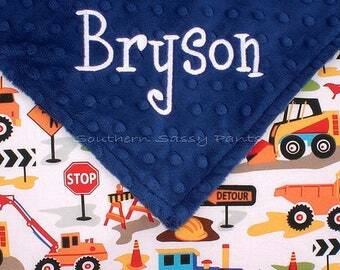 Firetruck baby boy blanket shown in light blue and gray, I can make this in any color combination you'd like! 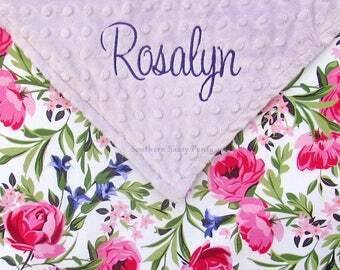 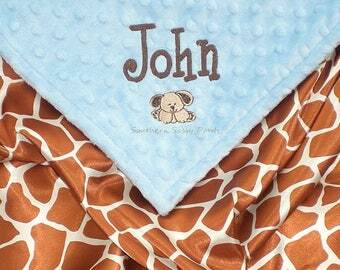 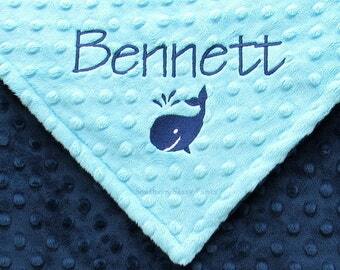 Personalized name and additional embroidery is optional (choose level of embroidery). 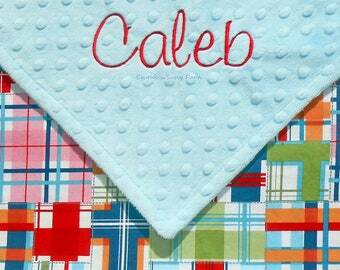 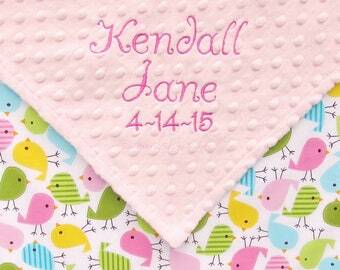 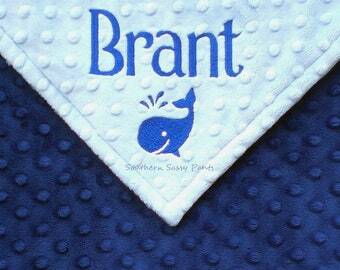 ~ Embroidery placement (diagonally on a corner OR centered at the bottom of the blanket). 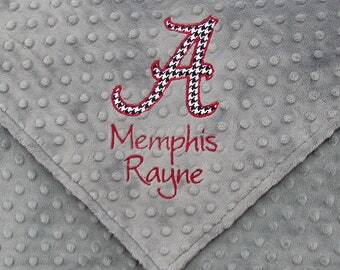 ~Minky blankets ship via Priority Mail in the U.S..